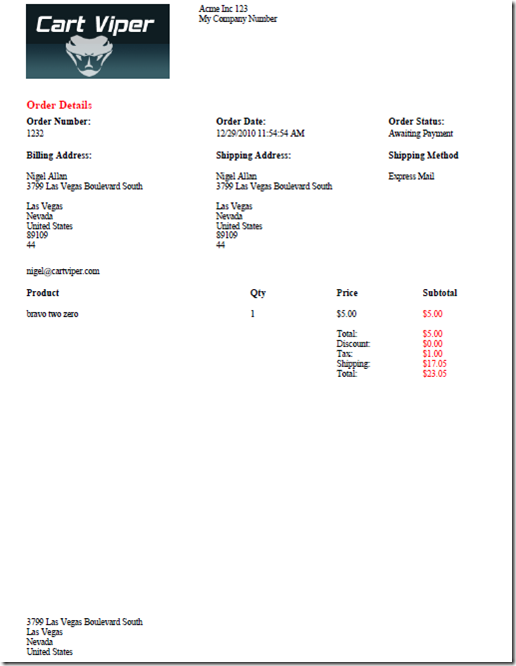 Download order details as a PDF. Fully index products in store to provide weighted searches via Lucene. 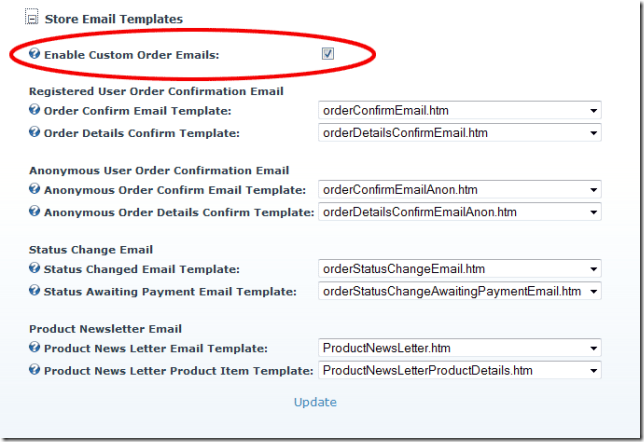 Improve existing product widget control. Optionally apply tax or VAT to shipping. 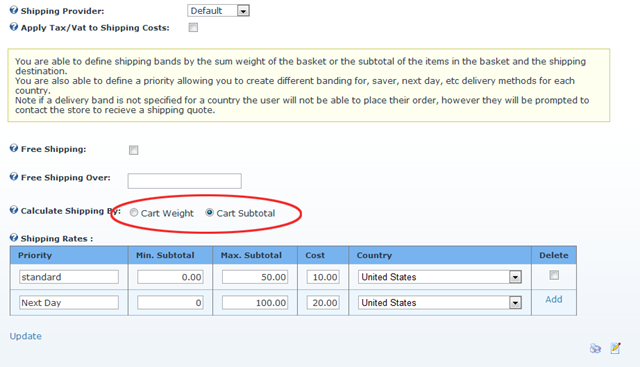 Calculate shipping costs by order subtotal. Import categories via CSV file. 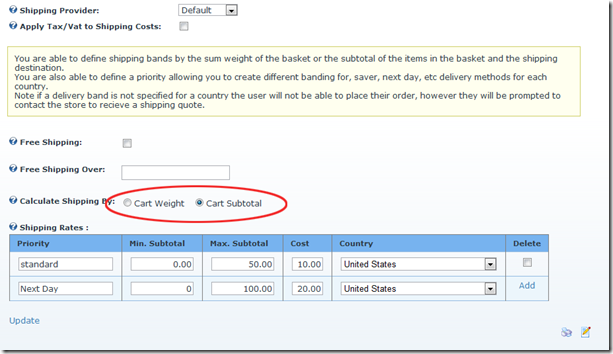 Provide an estimated shipping cost to the user on the cart details page. First data payment gateway integration. Multi safe payment gateway integration. 3 different RSS 2.0 feeds. When checkout is complete as an anonymous customer optionally create a user account based on the details you have entered. Click here to read more about each new feature we have added! But we are not taking it easy we already have lots of new features already planned for release 1.3.0 , so feel free to take our free 14 day trial. To wrap up our discussion on the new features of Cart Viper 1.2 we are going to summarize several features in a single post. Cart Viper now supports RSS 2.0 feeds based on the product data that is held within the store, this feature can be enabled or disabled as per your needs. The content of each feed is self explanatory and can be positioned anywhere within your store via the standard Cart Viper template system. 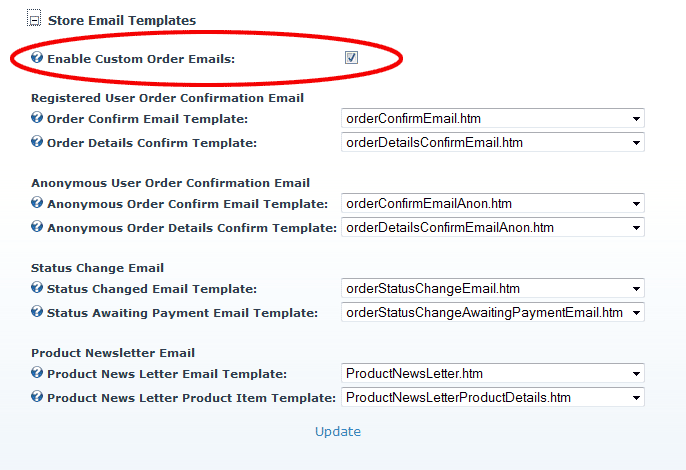 A new feature in release 1.2 is the ability to template all emails that are sent via the store, in a similar way to how content is displayed on the Cart Viper; emails can now be created from a HTML template. Giving you the flexibility to brand all emails that are sent via the store to suit your needs. Below is an example of how the templating system is implemented as you can see you have complete control over the HTML down to the tag level and any styles that should be applied. A further enhancement in release 1.2 is the stock inventory management, previously Cart Viper could store a quantity in stock and this figure would be updated when an item was sold so the store admin could keep track of stock levels. However it was not possible to see a break down of how many items were in stock for a particular combination. 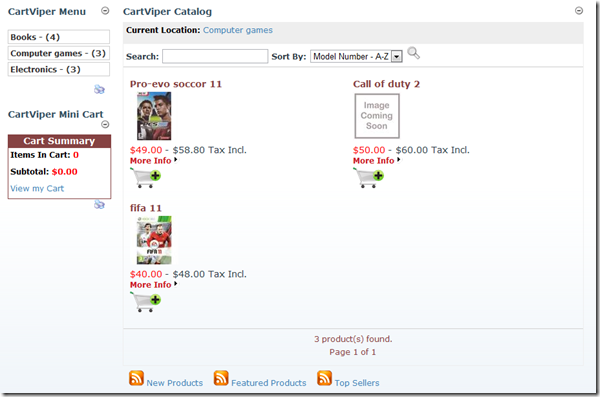 One of the draw backs of most DNN ecommerce modules is the search facility does not provide search results that are always relevant to a users search term, here at Cart Viper we have addressed this by implementing Lucene search. For example if the user searched for the term “iPod”, if this term was found in the product title the result would appear higher in the search results than if another product had the work “iPod” in its description. Furthermore the more times the word “iPod” was found the higher the result would place in the list. A further advantage is that a user can now search on multiple criteria in a single search, for example a user can now search for “Apple iPod”. Therefore items that have a manufacturer of “Apple” will appear in the search results, however if the product also has “iPod” in the product title, etc they are deemed more relevant to the users search and will appear at the top of the list. The end result being searching with Cart Viper should provide more accurate results to the user and a more intuitive user experience. 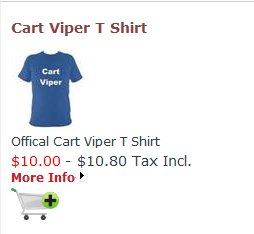 Based on user feedback we have taken the opportunity in release 1.2 of Cart Viper to extend the existing Cart Viper product widget module, as previously discussed the product widget is a flexible way of displaying products in your store on any page on your DNN portal. Giving you the freedom to promote products in manner that suits the look and feel our your existing site. Furthermore within the featured, new, random and top seller selectors you can optionally define a product category that the products should be selected from based on your selection criteria. 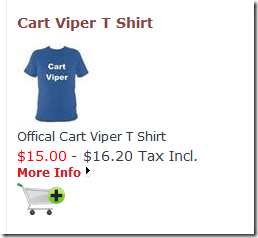 A further feature that is new in release 1.2 of Cart Viper is the ability to automatically create a PDF from an order that has been placed on your store. Or the donation control can be accessed via a query string parameter, thus allowing you to link to the control directly in your standard portal menu. 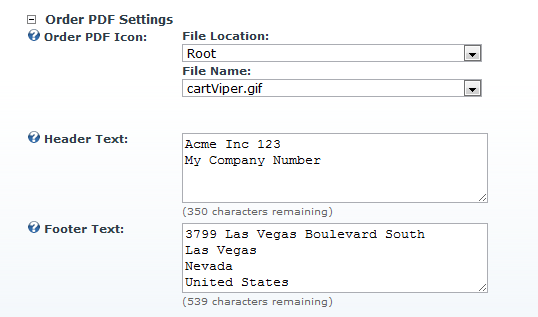 As with all controls used within Cart Viper, a customizable templating system is used giving you the flexibility to use this feature as you wish. It is worth noting that the user does not have to have an item in their cart they are able to checkout with just a donation in their cart. 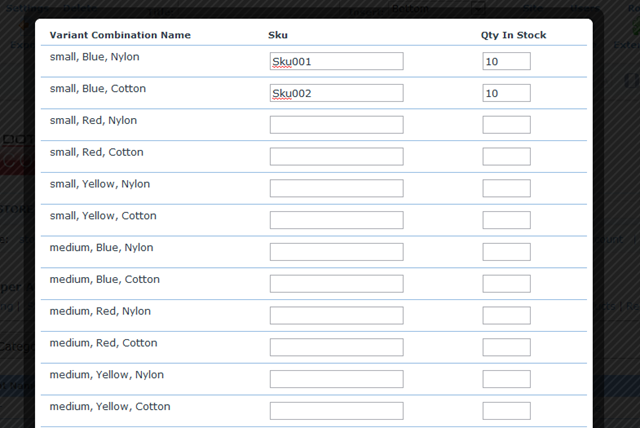 Furthermore orders that contain donations are viewable in the store and user interfaces as per standard orders. An area that has been heavily altered is the shipping aspect of Cart Viper. We have now extensively modified the shipping options available so they should give you the flexibility to match your business model. Finally tax or VAT can now be charged on the cost of shipping, this option is available regardless of the shipping provider that is selected, and can enabled or disabled to suit your needs. Following on from Mark’s discussion on the new features of version 1.2 of Cart Viper our DNN ecommerce solution I will talk about the ability to add product discount bundles. This new feature allows you to create a discount when a customer purchases 2 or more items at once – promoting up-selling and maximising each sale your store generates. In the above example we are going to create a discount bundle “Stephen King Special” and in this bundle each item in the bundle will be discounted 10%. It is worth noting only the products in the bundle will receive the discount, if the user purchases further items that are not in the bundle they will be charged at the standard price. In this example we have entered two products into the bundle, however there is no limit to the number of products that can be added to a discount bundle. Also there is no limit to the number of bundles that a product can appear in. As with all items on Cart Viper the layout is set via a templating system meaning the layout can be easily customized as per your needs. 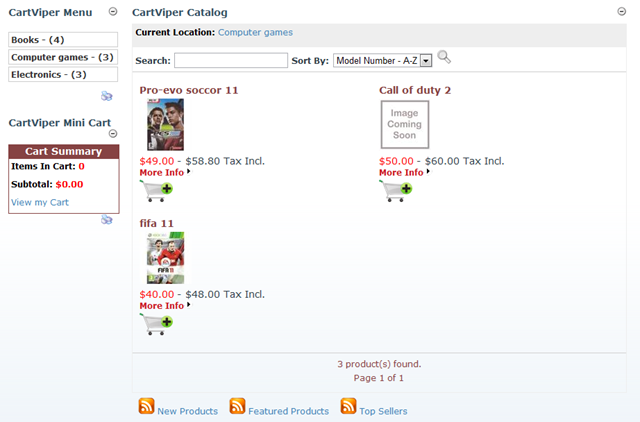 One of the new features of Cart Viper 1.2 is the support for user specific prices. This allows the store administrator to define a price for a product for a given user or role with your portal. 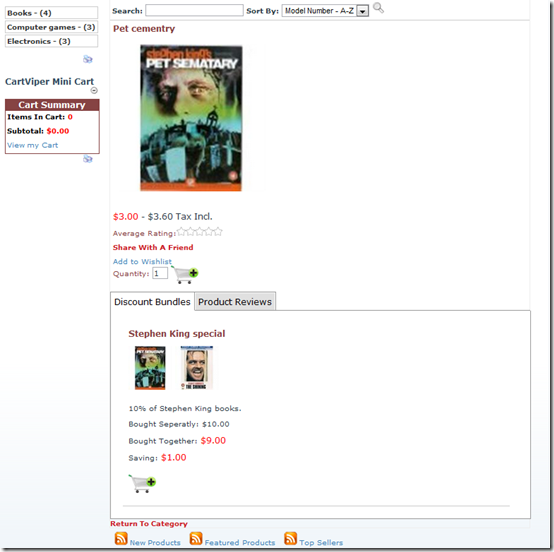 That price will then be displayed when that user or role is browsing and purchasing from the store. 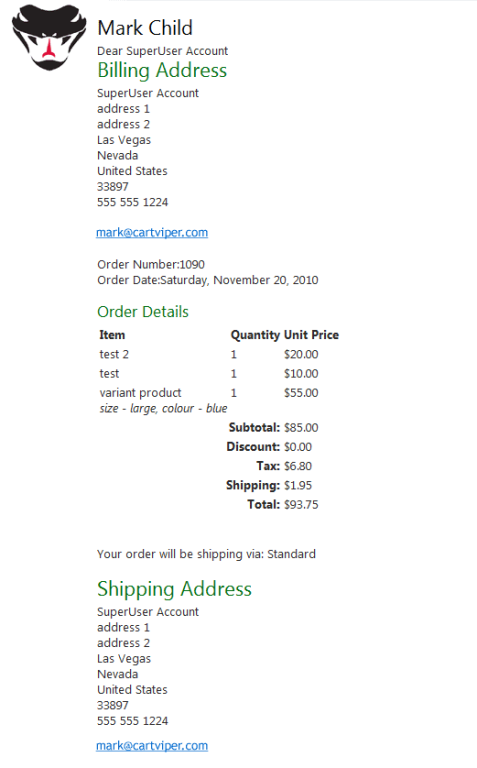 The user “Mark Mca” will be able to purchase the item for $15. While users which are members of the “Administrators” role will be charged $10 for the item. So lets follow through with the example and see how this works from the user’s point of view. A user/role which isn’t defined in the user specific pricing table will receive the standard price of $20 for the item. 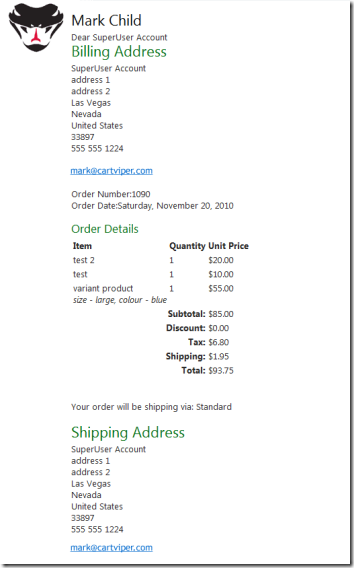 When the user “mark mca” visits the store they well receive the price of $15 for the item. While any user which is the role of “Administrators” will be able to purchase the item for $10. This feature can be used to create B2B prices for your business partners, discounts for your preferred customer for example.